Every year, the NACS Show brings together convenience and fuel retailing industry experts for four days of fun and learning. 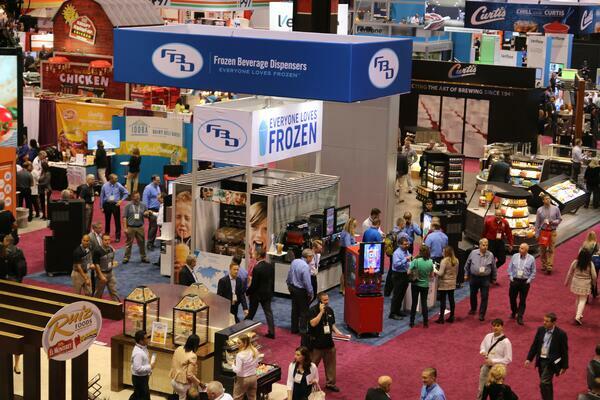 With the NACS Show just days away, the FBD team is excited and ready to head over to the annual convenience-store trade show. This year the NACS Show will take place in Las Vegas, Nevada starting October 7-10th. The NACS Show attracts buyers and sellers from all around the world. Convenience and fuel retailing industry peers and experts come together to learn from one another. Attendees have a chance to hear from retailer and industry influencers at the education sessions. The education sessions are where you can learn best practices and technology innovations. The expo is where you can discover the latest products and services that convenience stores sell and use every day. This year FBD will be located in Booth #6025. Here’s a glimpse of what you can demo at booth 6025. New to the US Market, FBD will introduce the new, innovative 372 frozen drink machine: The 37X Series offers features that maximize capacity in a minimal amount of space. 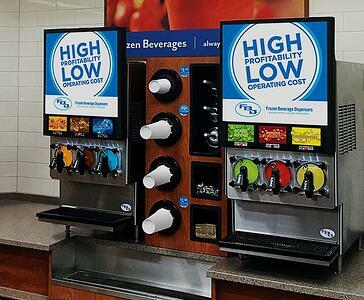 The frozen drink machine combines the industry’s leading technology of high-capacity dispensers with a smaller size, lighter weight and lower price point. It also boasts top performance and profitability, delivering steady traffic and limited space. 77X & 56X Series: This year FBD’s innovative category lineup will also include the 77X Series and 561 Multi-Flavor frozen drink machine. 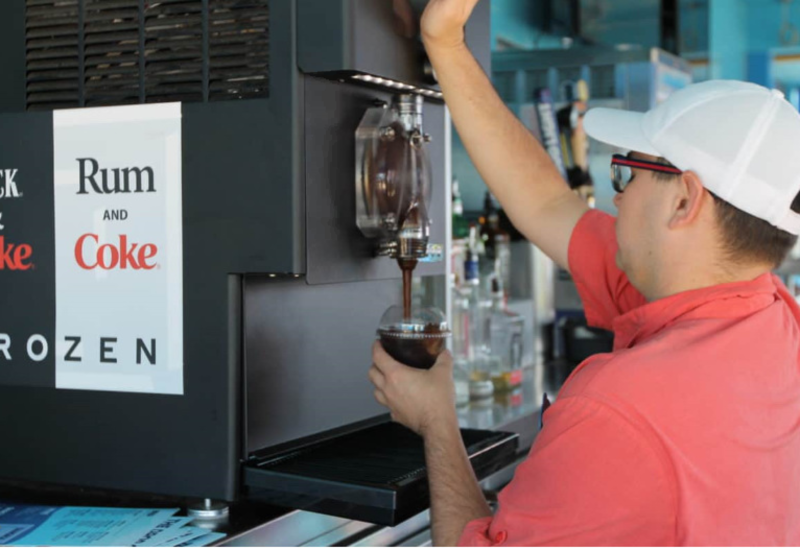 The 77X series offers high production capacity that takes the spotlight producing more drinks per hour than other frozen drink machines, thereby maximizing profitability. FBD 561 Multi-Flavor pours up to 16 different frozen drink combinations. 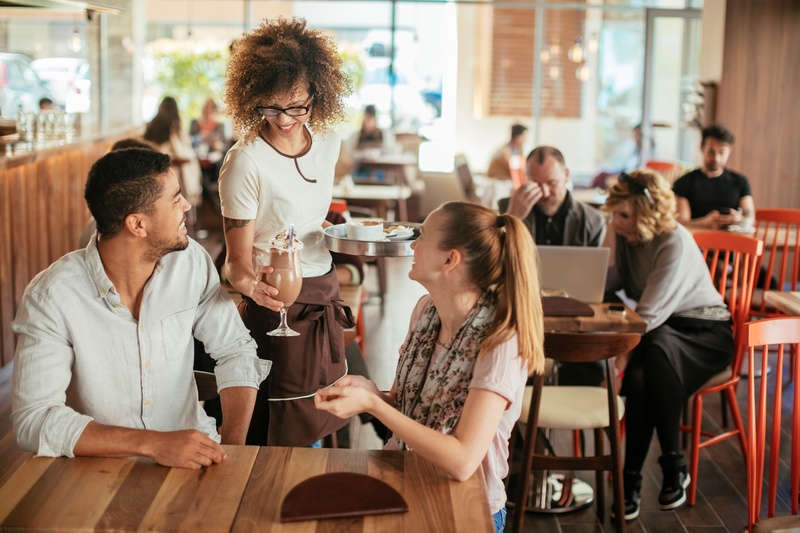 At the touch of a finger, customers instantly mix the frozen drink and flavor of their choice: lemonade mixed with strawberry, mango, blueberry, or peach; frozen coffees with a shot of mocha, caramel, hazelnut, or french vanilla, or a frozen cocktail with a shot of their favorite flavor and spirit. To see FBD’s entire product portfolio, visit fbdfrozen.com. Don't miss your chance to talk to one of our frozen experts on your way to visit us at Booth 6025!